We produce high impact, stunning, affordable, customized and cinematic book trailers that you can use to add to your marketing campaigns. We do not use templates. Your book trailer will be original. The video will be your SYNOPSIS in Motion. We use cinematic music backgrounds and customized full screen still images and animations combined. It will be a visual rendition of your blurb, designed to trigger an emotional response from the viewer. See Samples of our Book Trailers on You Tube. 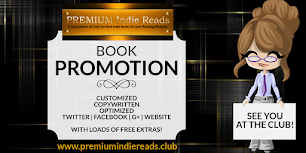 We are marketing experts and graphic designers, we can showcase your book in the best possible way. 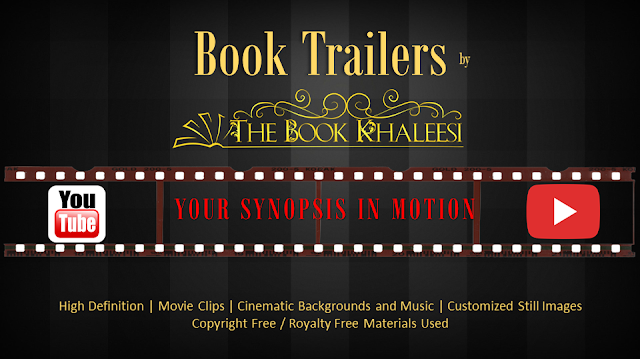 The book trailer's purpose is to get attention and build interest. We'll create the video with that in mind, at the same time, staying true to the story. The book video trailer you'll receive will be a visual summary of your book. Original. One of a kind. And the best part? We've made it affordable for you. We've always been cheap like that. Order your book trailer now and let us do our magic! Eeva delivered a quality product, for a reasonable price quickly. She was constantly in touch, sending previews, asking for inut and feedback and providing valuable advice. Overall, a wonderful experience working with her and the end product is brilliant! Thanks very much, Eeva. A pleasure doing the video for you. Thanks for taking the time to review my work. :) All the best! Thank you for your feedback. We're glad you love it. Best of luck to Spirit of Prophecy!